I grew up thinking that I wasn’t good enough for my parents, teachers, and society. But, after this journey of self-discovery (a journey that never really ends), I accepted that I am in fact, good enough for me, and that’s what counts most. In my book I Am Good Enough for ME, I share that journey in the hope that you’ll learn from it too. 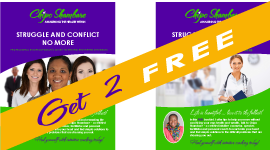 I wrote the book to educate, inspire, entertain and challenge you. Through this book, you’ll learn the true spirit of heart-centred intuitive coaching. Unlike other self-help books, this book is interactive, giving you a chance to write your own thoughts, memories, and emotions as you ponder the written words. Reading this book could change your life. 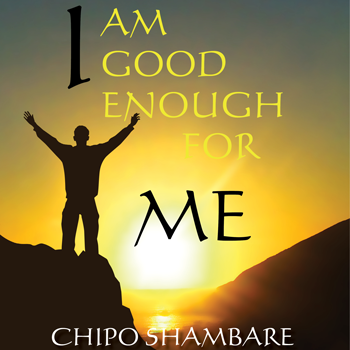 The inspiration for I Am Good Enough for ME began with my spiritual life in the villages of Zimbabwe. I donate 50% of the proceeds to fulfill my commitment to the people of Zimbabwe.